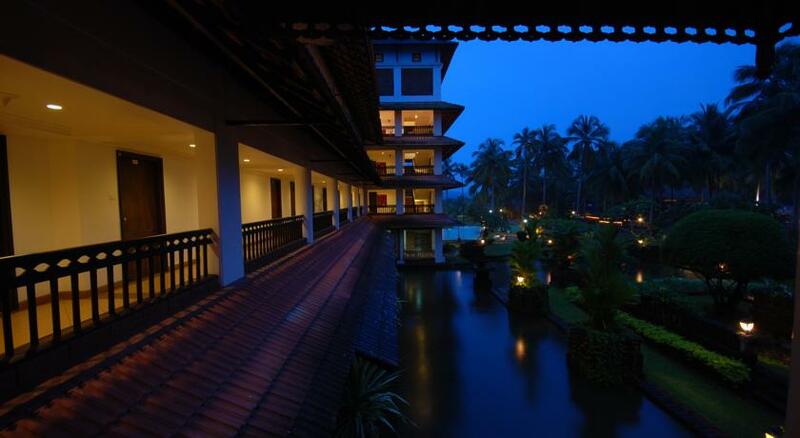 Raviz Kadavu is a hotel nestled amidst the greenery and beauty of the natural backwaters of Kerala on the banks of River Chaliyar. 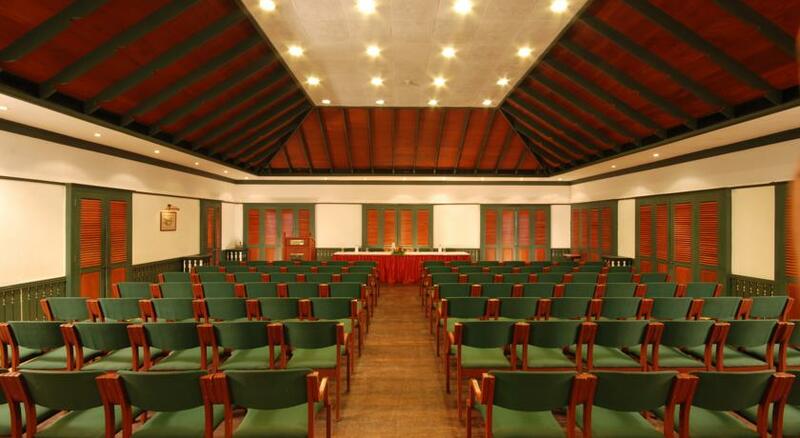 The hotel is spread over 9 acres and is 15 Kms away from both the railway station and the airport. 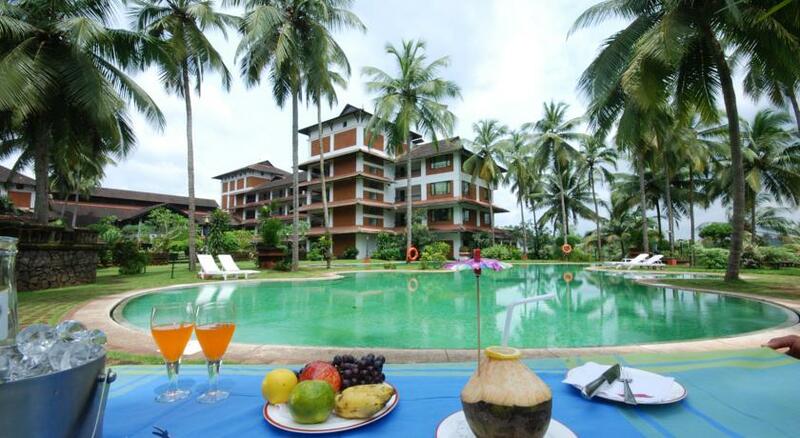 The hotel is located in close vicinity to tourist attractions like Kadavu Island, Tali Temple and Beypore beach. 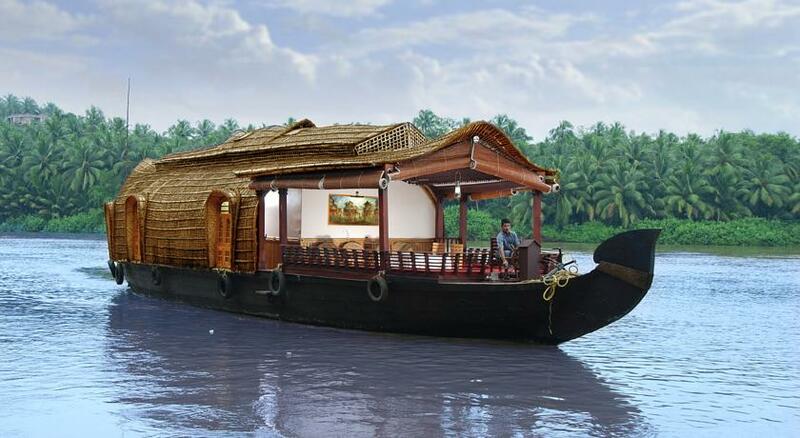 Other attractions around the hotel are easily accessible like Krishna Menon Museum, Kozhikode Beach and Kadalundi Bird Sanctuary. 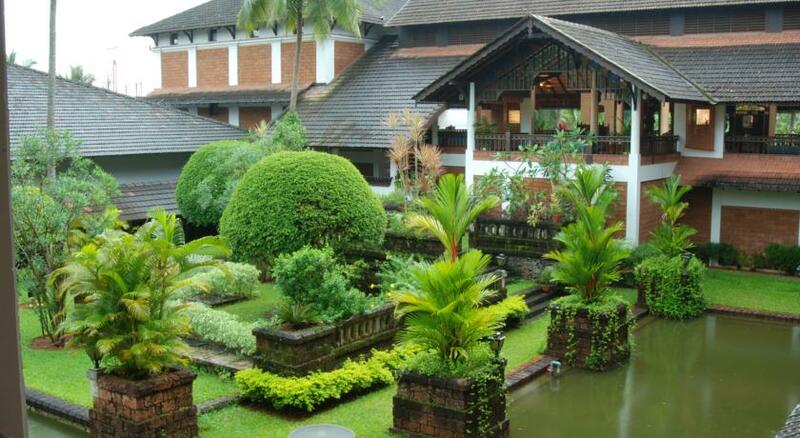 The hotel gives impeccable Ayurvedic Treatments available that are green leaf certified. 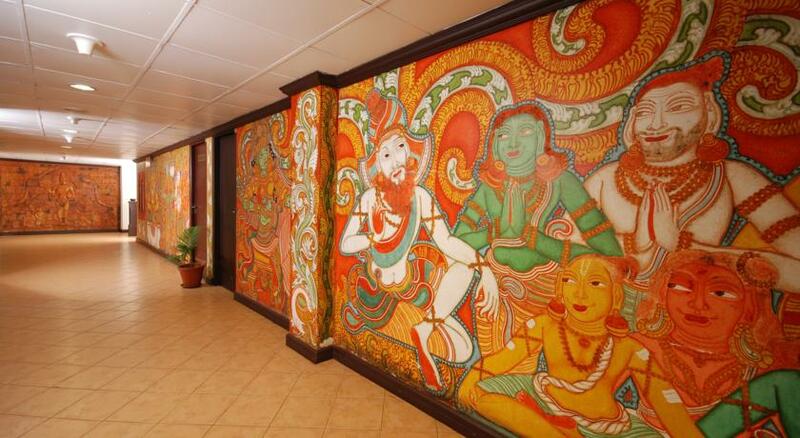 The Ayurvedic Spa offers sauna and steam room and special area is also allotted for yoga classes. 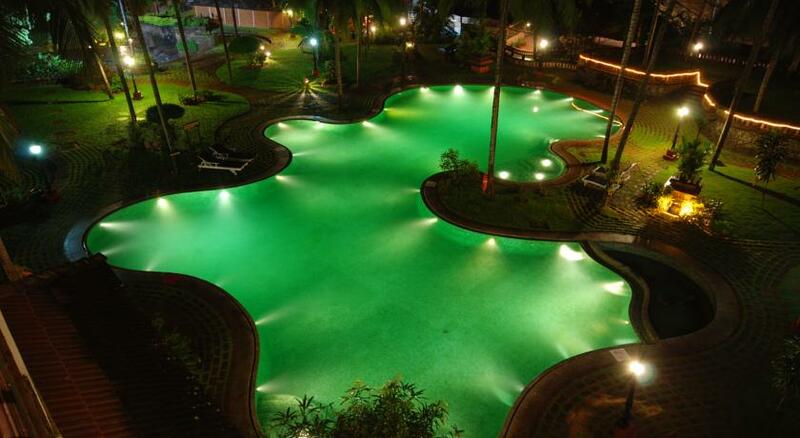 The hotel has an outdoor and indoor pool, fitness center, hair salon, indoor games area and kids play area on premises. The business center in the hotel boasts of high end equipment. 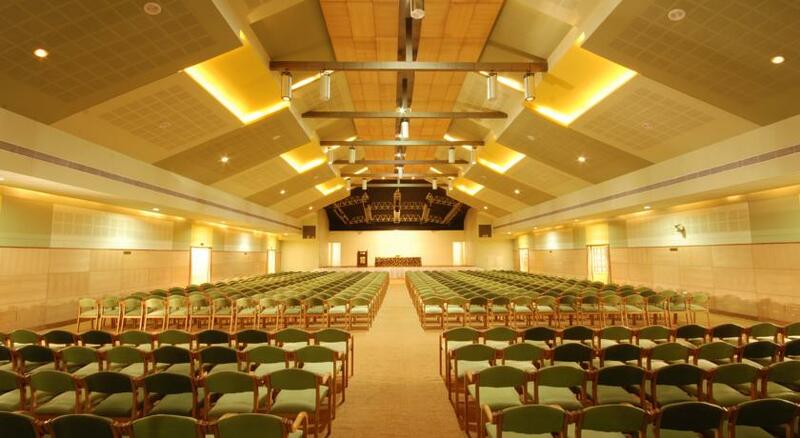 The hotel also boasts of large and extensive conference and banquet halls mainly Chaliyar (130.06 sq. m), Pandhal (538 sq. m), Bekal (613 sq. m) and Tekkini (37 sq. m). These halls can accommodate 120, 1000, 1200 and 15 people respectively. 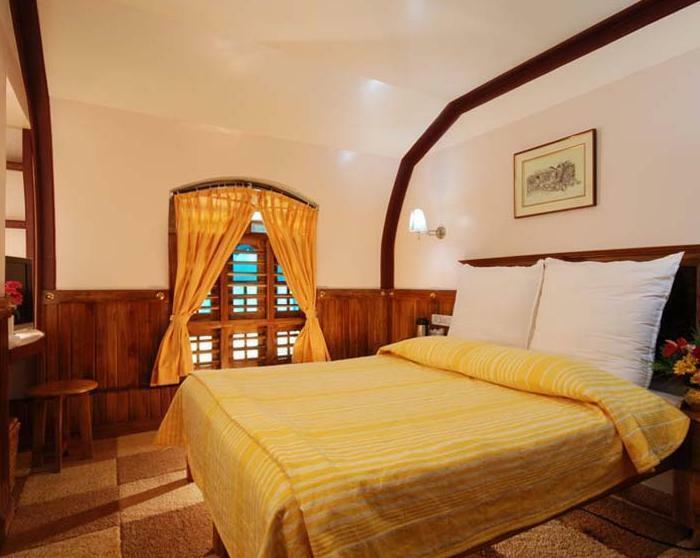 The hotel has a total of 117 rooms and suites categorized into Presidential Suites, Luxury Suites, Cottages, Deluxe Suites, Superior River View Rooms, Deluxe River View Rooms and Standard Rooms. 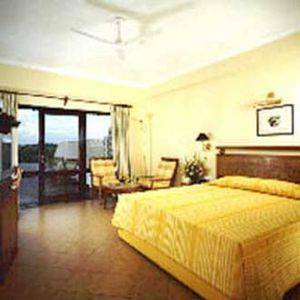 All the rooms are air-conditioned and come with 24 hours room service. Ottupura, Zirkon, Royal Afghan (shortly opening), Garam and WelcomCafe Malabar (shortly opening) are the main restaurants and bars of the hotel. 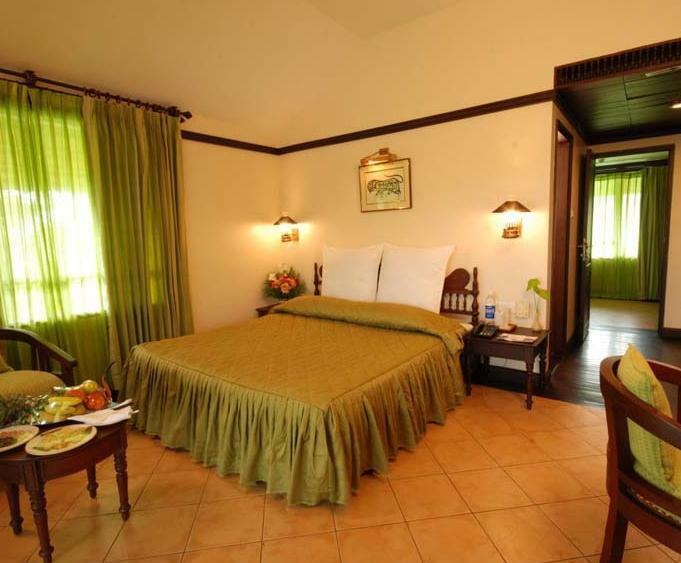 Presidential suites of the hotel are sprawling specimen of pure luxury. 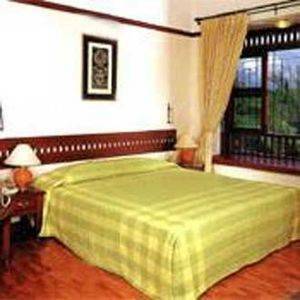 The room offers a splendid view of Chaliyar River and comprises of a dining room, kitchen, dressing area and bedroom. The suite is furnished with a lush sofa set, bed, wardrobe and workstation desk. 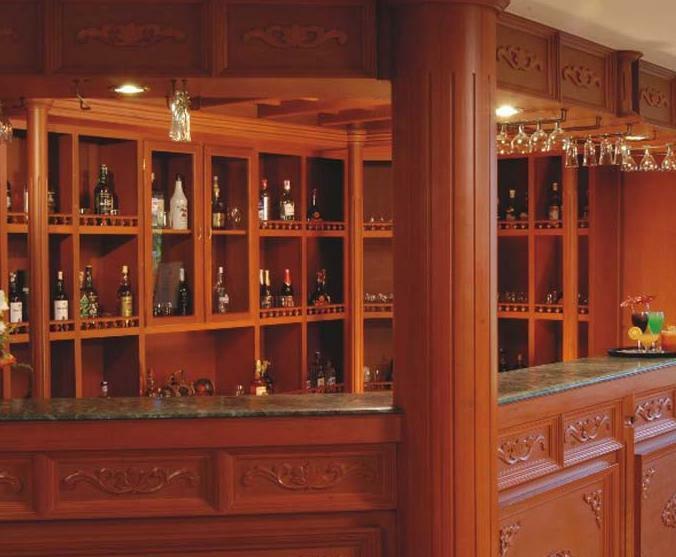 A welcome drink is offered to the guests as complimentary. Many services are provided as complimentary to the guests like a buffet breakfast at the coffee shop, seasonal fruits basket, newspaper, tea/coffee maker, mineral water and laundry services/ironing (4 pieces). The guests can satisfy their sweet tooth through the cookies and chocolate platter offered in the Suite. The various amenities provided in the room include an electronic safe, hairdryer, telephone and Satellite T.V. 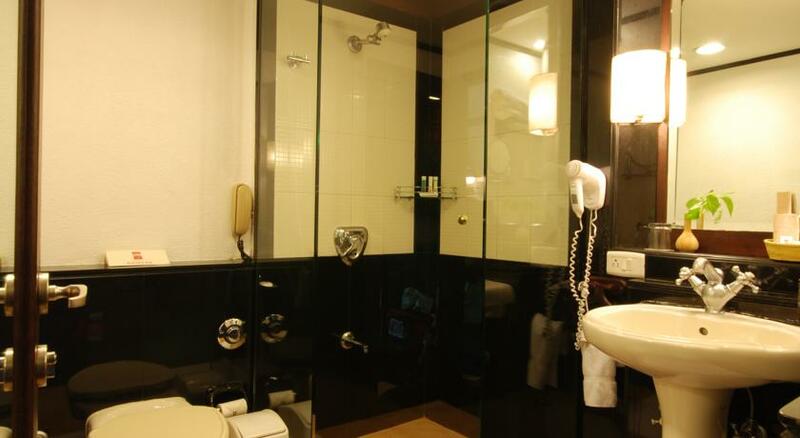 The attached bathroom of the suite is quite comfortable and spacious. Guests can also opt for in-room breakfast or the buffet according to convenience. 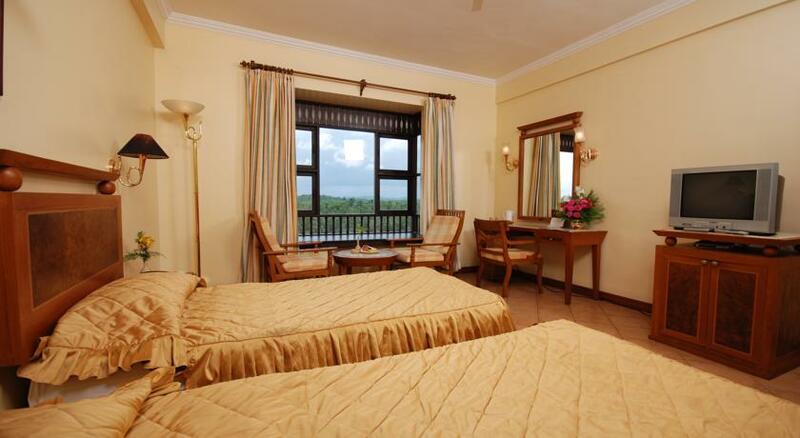 Luxury Suites in the hotel are designed with comfort and style in mind. 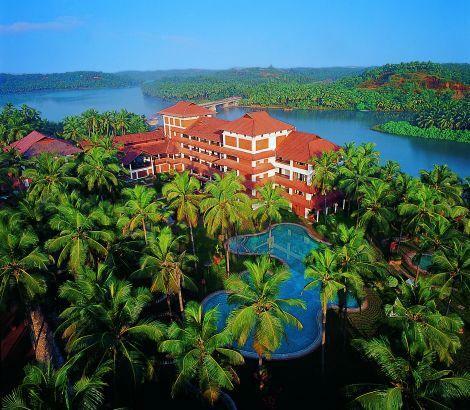 They are chic and stylish and offer a magnificent view of Chaliyar River that glistens like diamonds in the morning sunshine. The Suites comprise of a master bedroom and a living room. 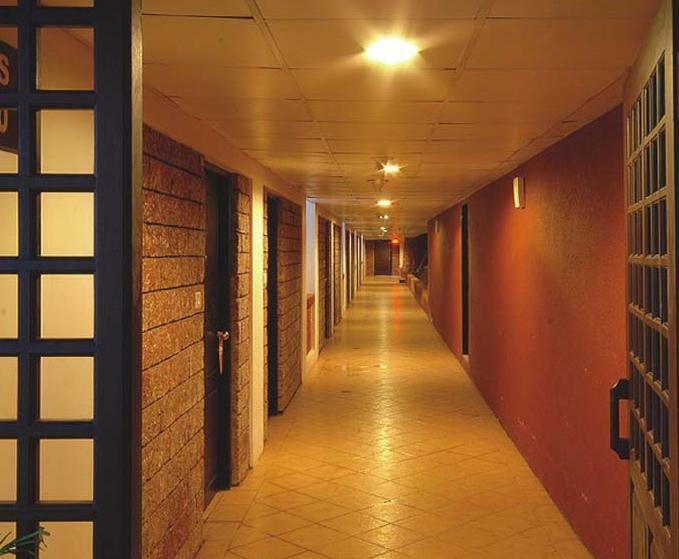 Many services are complimentary courtesy of the hotel like bottled water, fruits basket, buffet breakfast, newspaper, a welcome drink and laundry. 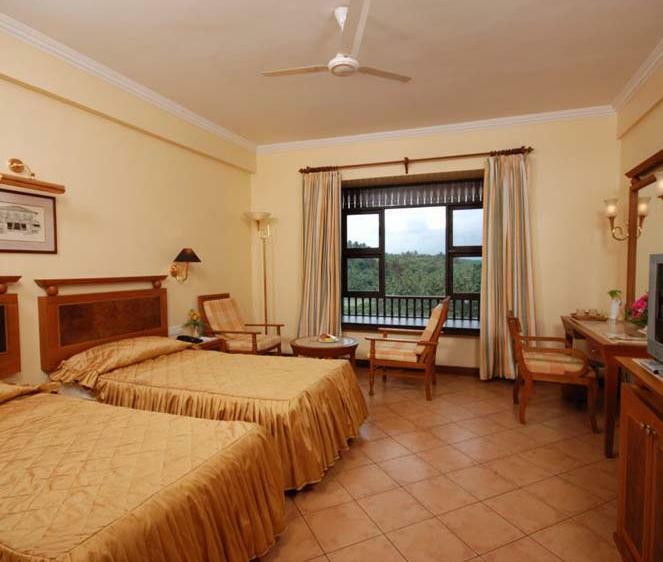 The room comes equipped with a tea/coffee maker, an electronic safe, hairdryer, Satellite T.V. and telephone. The attached bathroom is spacious and nice. 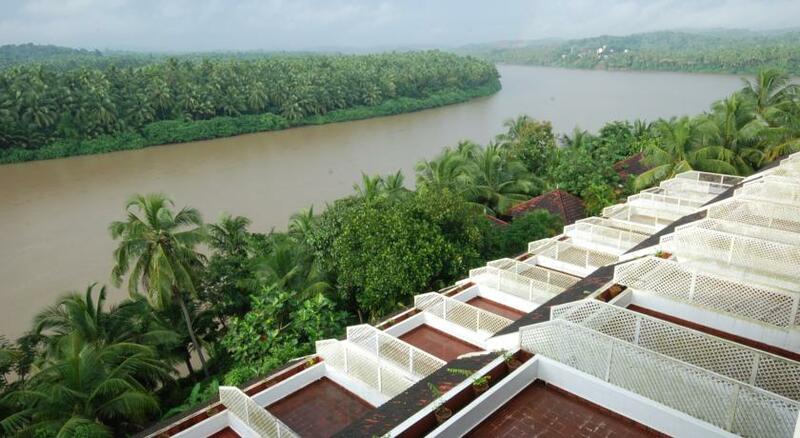 There are a total of 17 cottages in the hotel that offer an irresistible view of River Chaliyar. 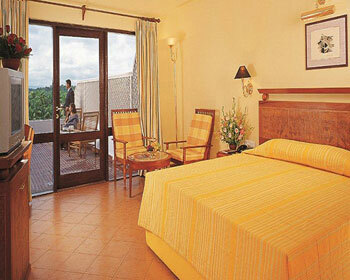 The cottages are individual units that are comprised of a kitchenette, a lounge area, master bedroom and living room. 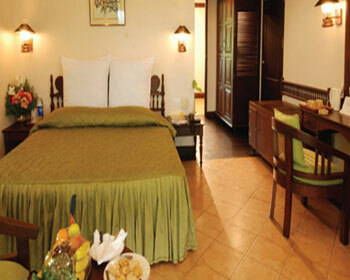 The cottages come furnished with a large King-Size bed, sofa, writing desk, wardrobe and dressing table. 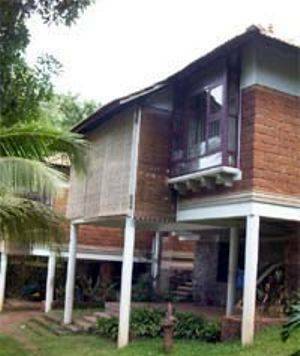 7 cottages out of the total number are double storey that have two bedrooms each and are just the rooms to book for groups and families. The cottages come with complimentary drink on arrival and various other complimentary services like a buffet breakfast in the coffee shop of the hotel, bottled water, seasonal fruits basket, laundry and ironing services (4 pieces). 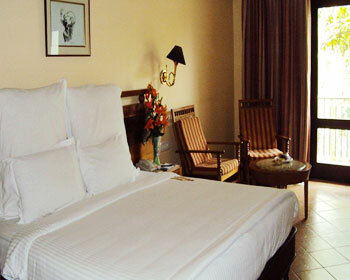 The room comes equipped with a satellite T.V, telephone, an electronic safe, hair dryer and tea/coffee maker. Cookies and chocolate platter are also offered. 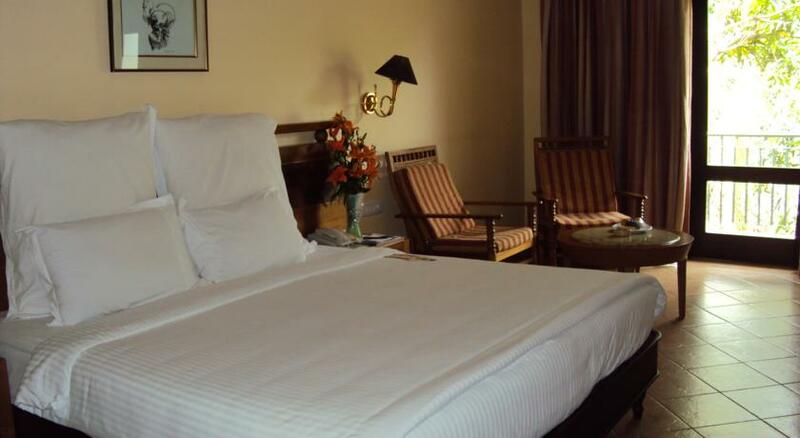 Deluxe Suites in the hotel come with a beautiful view of the river and the room is designed modishly in a chic way. A welcome drink greets the guests on arrival and services like buffet breakfast at the coffee shop, newspaper, bottled water, fruits basket, laundry and ironing (4 pieces) are complimentary. Chocolate platter and cookies are available to soothe your sweet tooth and an option of early check-in and late check-out is available. The room comes with an electronic safe, Satellite T.V, hair dryer, Tea/coffee maker and telephone. Guests can opt for an in-room breakfast if it suits them as well. 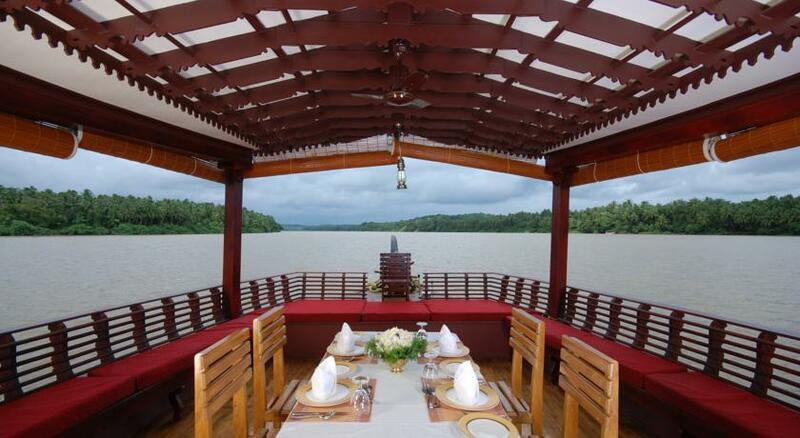 As the name of the room gives away these rooms come with a breathtaking view of the River Chaliyar. The room has large balconies with lounging chairs where one can watch the beauty of the surroundings amidst the cool wind blowing. 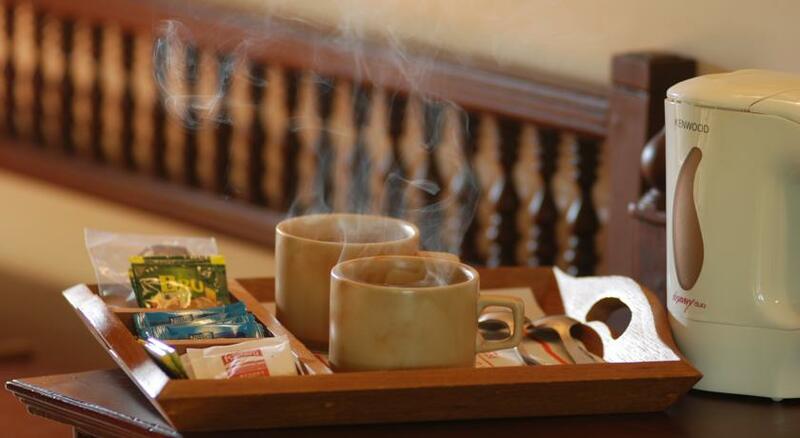 A traditional welcome drink is offered to the guests on arrival and complimentary services are offered like tea/coffee maker, buffet breakfast, fruits basket, newspaper and bottled water. An electronic safe is present in the room, a satellite T.V, telephone and hairdryer. 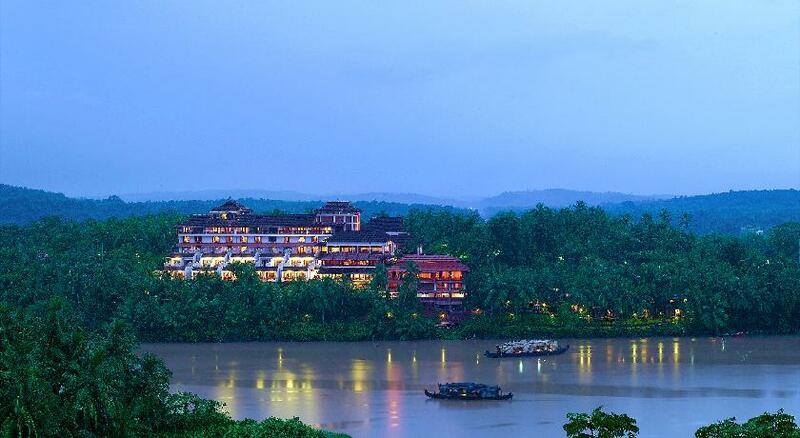 Deluxe River View Rooms in the hotel treat one’s eyes to the beauty of Chaliyar River. A welcome drink on arrival greets the guests and the complimentary services offered to the guests are that of a buffet breakfast, newspaper, tea/coffee maker, hair dryer and bottled water. An electronic safe, Satellite T.V and the telephone are the other amenities offered. Standard Rooms are the smallest of the lot but still offer views and services that make it a popular choice of many. The room comes with a complimentary welcome drink and other complimentary services such as tea/coffee maker, newspaper, buffet breakfast and bottled water. An electronic safe is available to keep your valuables safe as well as a Satellite T.V, hair dryer and a telephone. 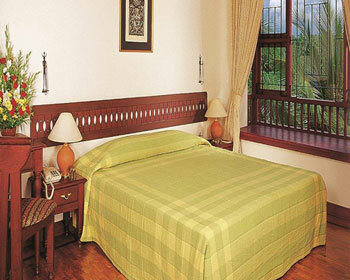 Kadavu Hotel, Kozhikode has 100 well furnished rooms and 17 suites. These rooms are wonderfully decorated and they are specious. All the rooms are the cocoon of comfort. 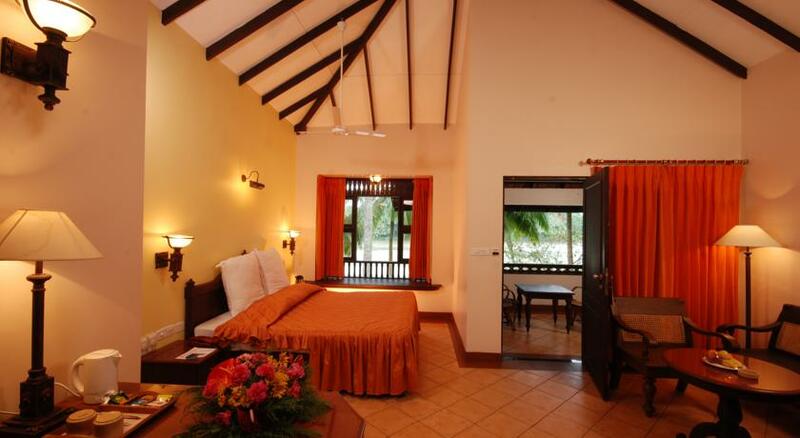 In these rooms and cottages you can have the variety of facilities like air condition, attached bathrooms, hot and cold running water, shower, bath tub, telephone, satellite television, mini bar, fridge and 24 hour room service. Oottupura is a multi-cuisine restaurant on the hotel. The restaurant is ideal for family breakfasts and its buffet is the most favorite item on the menu during the weekends. 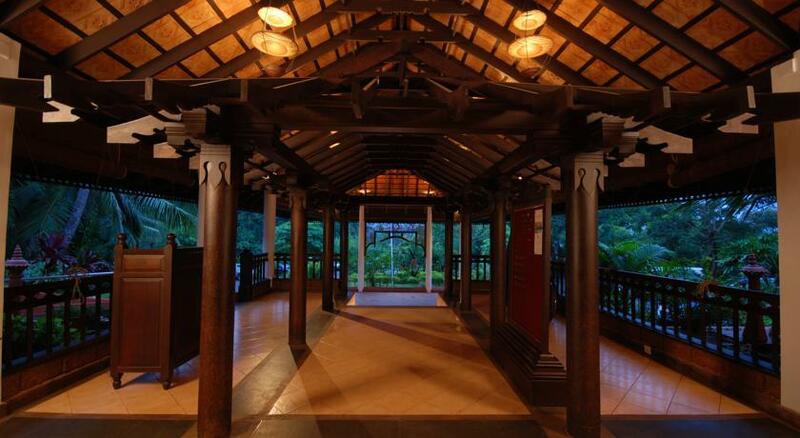 The décor of the place is kept light and smooth with warm lighting, wooden flooring and long pillars. 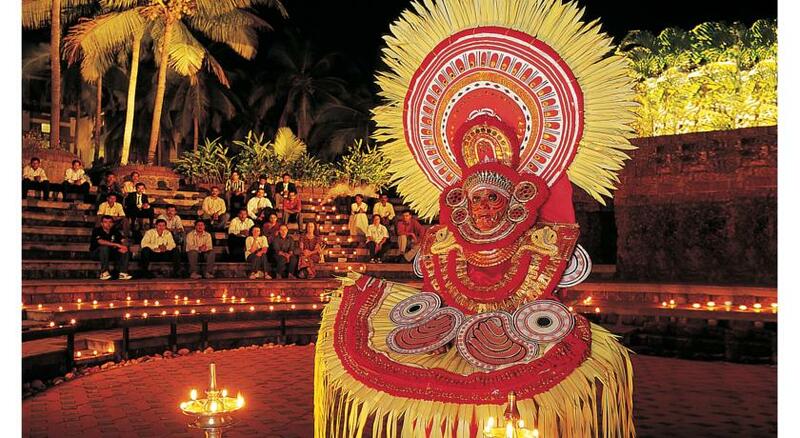 If you are in the mood of Calicut indigenous taste then a visit to this restaurant is a must. Ulathiyathu kannvacha pattiri, Fish curry and Avial are not to be missed. 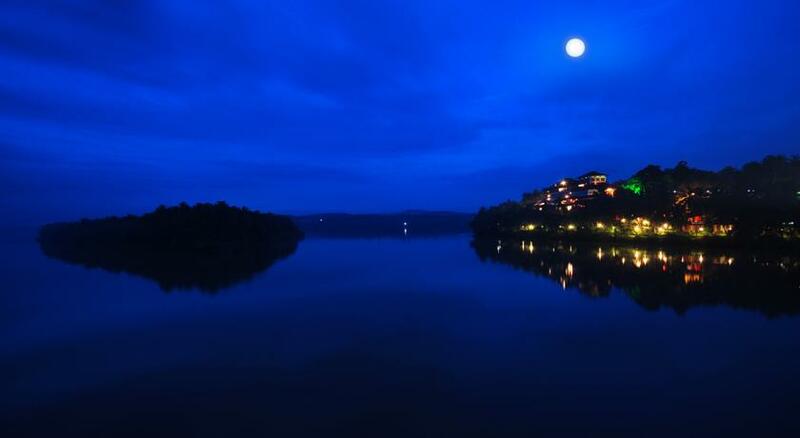 The restaurant also has al fresco dining that offers breathtaking view of the nearby surroundings. The restaurant also hosts ghazals and live music bands during the weekends to make your dining experience unique. If you are in the mood of some good music and a few drinks then Zirkon is the place to be at the hotel. The place is a lounging area where gourmet snacks accompany good music and liquor that is strong and wonderful to enjoy. 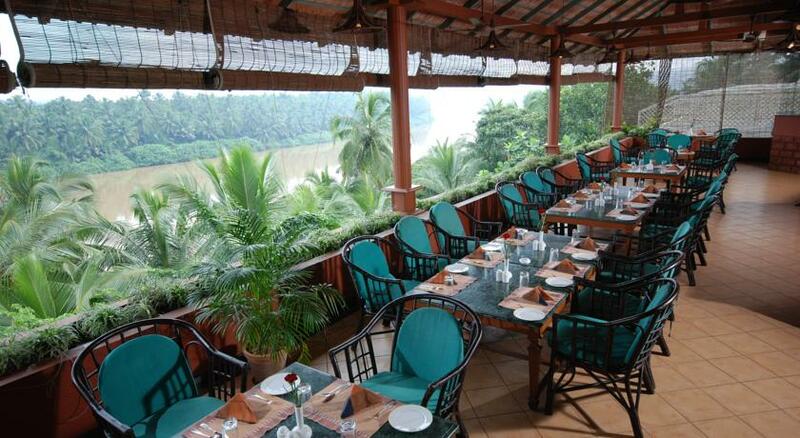 The place also offers magnificent view of the river Chaliyar. Garam is Hindi for “hot”. One can satisfy their hunger for grilled kebabs, tikkas and steaks at this place. The dining experience is wonderful as the personalized service and the sumptuous food makes everyone’s mouth water. 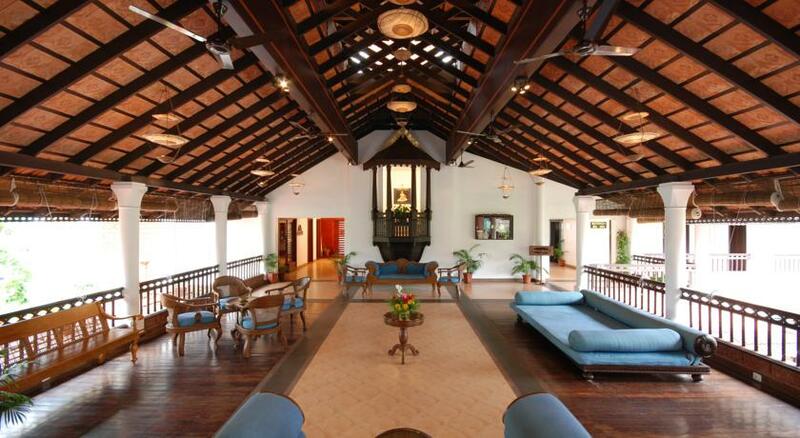 Welcomcafe Malabar is the coffee house of the hotel that is shortly going to be having an opening ceremony. 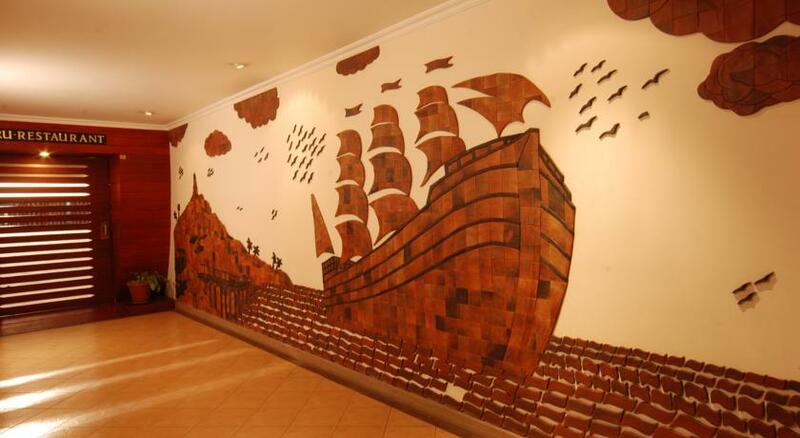 The guests can expect to enjoy great coffee and multi-cuisine food to accompany it. Weekend buffets are set to be the main attraction of the restaurant in the near future. Be ready to be assaulted by exotic spices and aromas from the North West Frontier if one is going to Royal Afghan to dine in. 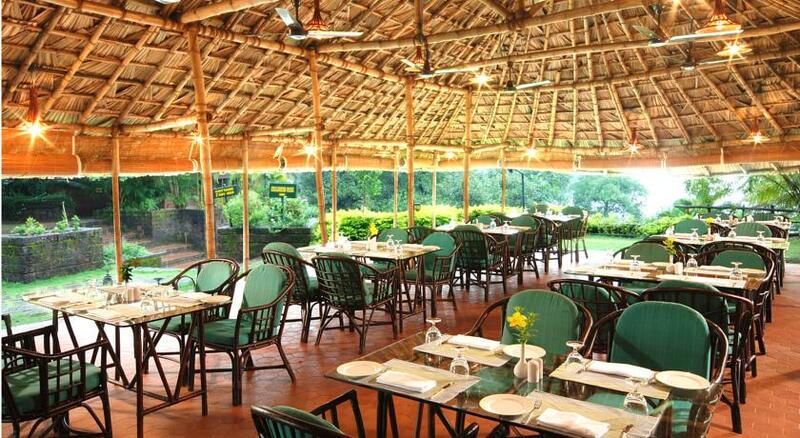 The ambience is reminiscent of the charm of dining under the sky in warm tents with wooden stools and tables. The restaurant brings to the guests its award winning menu that is sure to delight many and make regular guests or a certain few. All the dishes are cooked in the traditional clay Tandoor and the taste is sure to be unique. The restaurant is still in initial stages and will be debuting shortly. Ayurveda is an ancient holistic science of natural health, dating to almost 5000 years back. Slowly the science is gaining more and more prominence across the world. 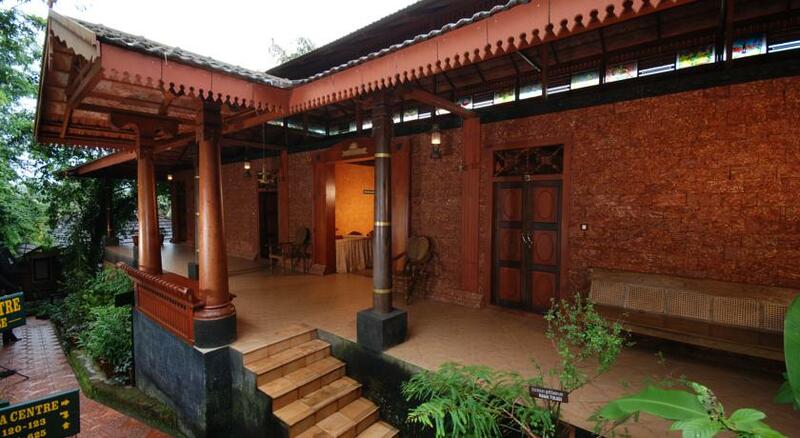 Following the trend, Kadavu Resort in Kozhikode is providing Ayurvedic treatments to the visitors. The prime goal of treatments offered here is to aid people in living healthy, long, healthy and balanced lives. All the treatments promotes healing without the use for harmful medicines, enduring painful conditions or complicated surgeries. Ayurveda focuses on three doshas namely Vata, Pitta and Kapha. These energies are the building blocks of the human body. An imbalance in these three dosha is a major cause behind any disease or illness. Experienced and skilled Vaidyas or therapists suggest treatments to the patients. Everything is conducted in healthy and hygienic environment. The Spa is full of modern and luxurious amenities and helps in quick healing. Special attention is paid towards the Ayurvedic Dincharya and diet of the patient. 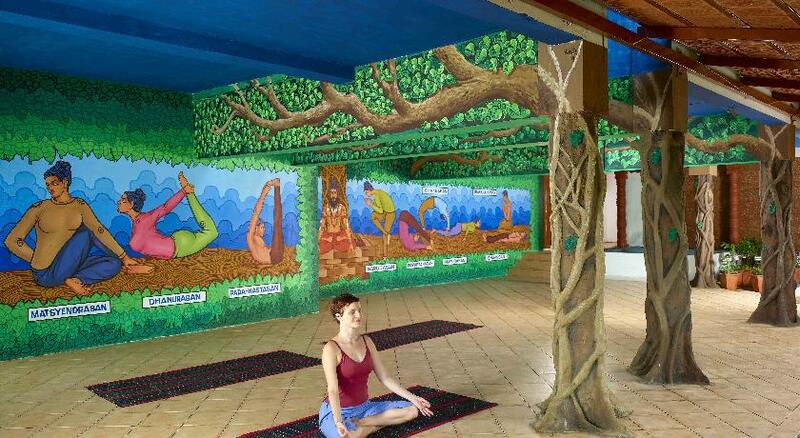 Yoga and meditation sessions are also recommended.